In the remote village of Mandryn, Tessia serves as assistant to her father, the village Healer - much to the frustration of her mother, who would rather she found a husband. Despite knowing that women aren't readily accepted by the Guild of Healers, Tessia is determined to follow in her father’s footsteps. But her life is about to take a very unexpected turn. 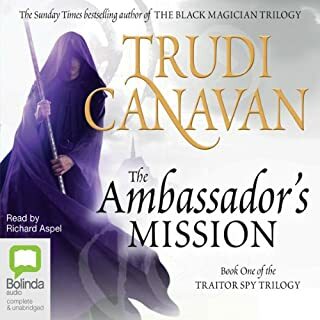 When treating a patient at the residence of the local magician, Lord Dakon, Tessia is forced to fight off the advances of a visiting Sachakan mage - and instinctively uses magic. She now finds herself facing an entirely different future as Lord Dakon's apprentice. Although there are long hours of study and self-discipline, Tessia's new life also offers more opportunities than she had ever hoped for, and an exciting new world opens up to her. There are fine clothes and servants - and, she is delighted to learn - regular trips to the great city of Imardin. However, Tessia is about to discover that her magical gifts bring with them a great deal of responsibility. For a storm is approaching that threatens to tear her world apart. A great stand-alone story to the world of Kiralia and Sachica. 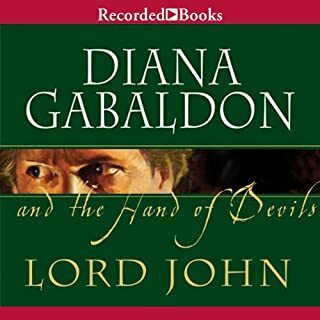 A fantastic prequel that introduces the story, and is a good listen for either fans of the series or those who've never read any of them. Definitely reccomend! 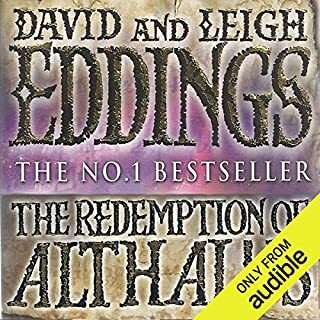 This was by far the slowest fantasy book i have ever listened to try again. the story had so much potential. I really didn't like this book. It started out really slowly, and stayed that way through most of the book. There were three different points-of-view in this story, and none of them really appealed to me. Tessia was the main POV, and she started off as a really likable character who was helping her father the local healer, until she comes to realize she's a naturally gifted magician through an assault from our main villain. Ok that's pretty neat, but as the story goes on and the war escalates between Corallia and Sachika, she begins to whine about how much she'd rather be a healer. We get it after it's beaten into our skulls more times than I can count. The relationship between her and Jayan wasn't really well developed and not at all surprising, so it fit the bill, but it wasn't anything special. I don't really understand how she went from a healers apprentice and a magician's apprentices to this all powerful magical healer with only knowing the basics, as that's what we were led to believe. The second POV character is Hanara the evil Takado's slave. This character served as our view into what the villains were doing. 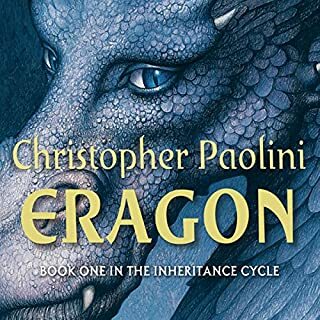 I thought this could have been a really interesting character after how the first part when he gained freedom, but then his character just fell apart as he groveled through the last 2/3 of the story. The final POV character is Stara a woman who gets sent back to her Sachakan father to be married and start a family. 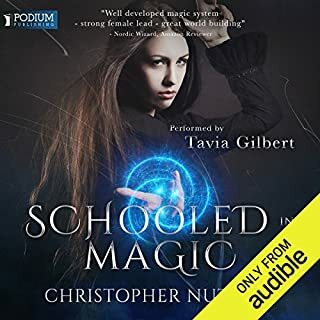 She started off boring and actually became the most interesting character towards the end, even though she was pretty selfish in her goal to become a magician and not be married/have children. The story mostly follows the war between Sachaka and Corallia. It spends a lot of time following the magicians movements and there's three battles that feel more like skirmishes, because they don't capture the battle very well. I don't know if Ms. Canavan has a lot of experience writing battle scenes, but these were not as exciting and they didn't capture the war very well. 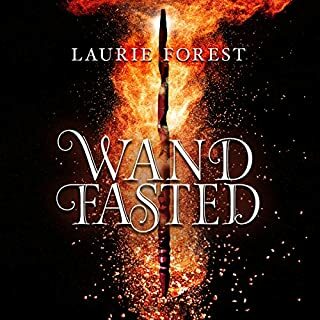 I don't know if this is because this is a prequel and I should have read the Magician's trilogy first, but I was unimpressed with most parts of the book. I thought it was too long and it didn't cover much. I was tired of Tessia wanting to just heal everyone. I get that she didn't want to kill, but she was a magician and the country was at war with the guy who wiped her village out and killed her parents and she didn't seem to care much, but HEAL everyone!!! I thought that her romance was rushed even though it was expected. we're both hurt, but I LOVE You and I love you too!! She's the main character, but we couldn't focus on her for the conclusion of the book other than to say she's about ready to give birth? The same goes with Dakon, we just get a passive sentence that oh, he was assassinated, but that didn't really matter. Hanara was a pitiful character. He started off as a slave who was beaten nearly to death by his master, and then he was told he was free and he was enjoying working in the stables, but then the war comes and he crawls back to Takado. He grovels at his feet even though he gets no respect other than his master can draw power from him. Stara thinks she's going back to Sachaka to help her father's trade, but he wants nothing to do with her and doesn't respect her. He wants her to marry and breed, but he reads her mind and finds out she's a magician and not a virgin, so he passes her off to a husband, who happens to be gay. She realizes this late in the story, but once war hits home, she gathers up her friends, some slaves and other "traitors" and they high tail it out to form a Sanctuary for Women. It's pretty interesting, but the don't want men, and if the women want to have kids, they should go to a local village and shack up with someone and then return to this Sanctuary. I was initially interested in this world, but this story really turned me off to her Magician's trilogy and the follow-up traitor spy. I don't think I'll check out any more of Ms. Canavan's stories. What disappointed you about The Magician's Apprentice? 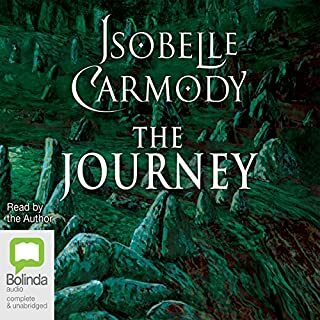 One of the things that annoyed me the most is that, despite the fact that the entire book is told from the perspective of Tessia-a 14 year old girl-, the narrator is a crochety-sounding old man. It just really didn't seem like the right choice of narrator for this story. 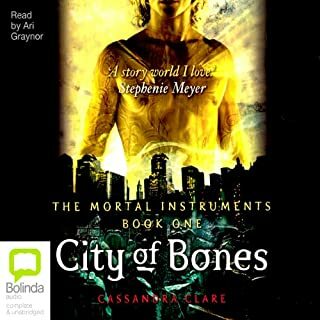 Half of the book is the story of Tessia and her companions while the other half is the story of Starra and her personal struggles with her father, new lifestyle, new country, etc. I was waiting the entire book to find out what one had to do with the other. The answer... NOTHING. The 2 characters only cross paths for about 3 seconds at the near-end of the book. What is the purpose of the Starra storyline? Maybe to set up the sequels of this book. I don't know. But I'm sure not interested enough to find out. And it isn't until the epilogue that the author mentions that a major character who we've been following throughout the whole story was assassinated. But it's merely mentioned briefly and then the story moves on as if it is just a minor trivial detail. I was yelling "What????" Nothing like dropping a huge bomb and walking away with absolutely no explanation. I was completely disappointed by the character development, the plot, and the narration of this story. I don't think I'll be trying any more by this author. 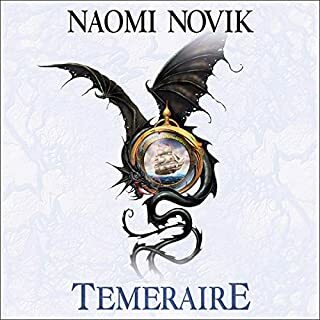 although having listened to The Black Magician Trilogy, and realize the author's writing style seems to be aimed at younger people, this particular book is written in a particularly immature way. even those who are supposed to be adults, talk, think, and act in a very immature way. it makes the book hard to listen to as i find myself rolling my eyes at what i hear. this is one for the return pile. 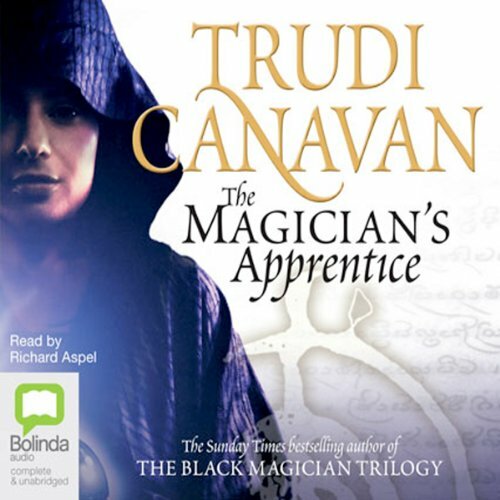 I read the Black Magician Trilogy first, then the Apprentice. The Apprentice is an exciting adventure and guides the reader back to before the founding of the Guild. It explains the background of the Trilogy and brings this particular world closer to the reader. Having read the trilogy many years ago, I expected this one to be impossible to set aside. While initially disappointed due to the slow start, but it drew me in bit by bit. By the end, I didn't want it to finish. 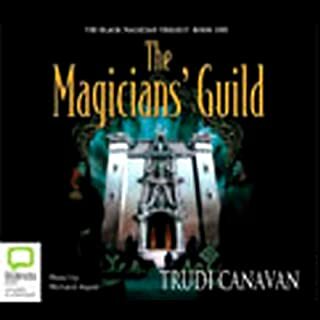 Would you recommend The Magician's Apprentice to your friends? Why or why not? no, storyline only loosely meshed, only real connection is that they share a common time line and "settings"
Could you see The Magician's Apprentice being made into a movie or a TV series? Who should the stars be? 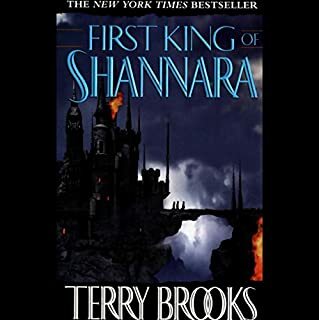 Found out during the reading that this may have been an attempt at giving historical background info/attempt to tie several of the authors other series together. 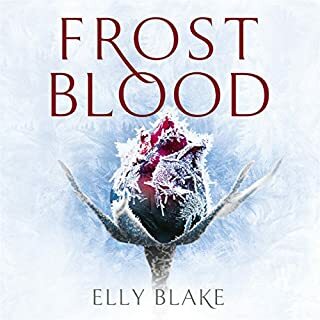 As this was my first experience with this authors work I was disappointed and would be reluctant to check her other series. Not a Lot of Magic, BUT A Lot of Pauses! I was really disappointed with the performance on this one. 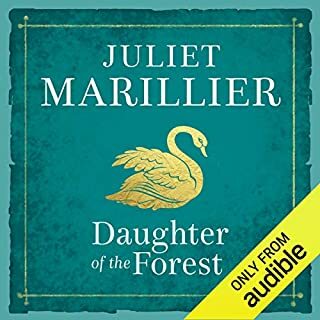 While many audiobook performances tend to run sentences, thoughts, paragraphs, and such together, the length of pauses, in addition to the placement of the pauses actually made this a struggle to get through. RARELY do I struggle so much to get through a story that I am interested in. The book itself has a decent story-line, however it seems like there's more healing than magic discovery in this one. I'd recommend it to anyone that likes a quick fantasy read... IF you can handle the performance. It could have been a good story. I certainly kept waiting for it to get better. It didn't. Unfortunately, this book reads as if it was written by someone working in a large corporation specializing in product development. Everything is clinical, planned, and sterile. 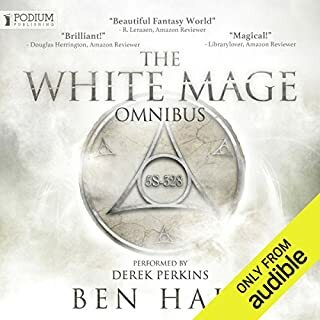 As an example, Henara, the slave, appears to have been placed with only one purpose in mind: to provide insight into the foreign magicians' thinking. The store stone and the map are so obviously placed to become important later. All characters are nearly completely dimensionless, and the storytelling is marred by long, excruciating, passages where the characters apparently feel the need to think they way through long explanations for why something is happening... even when it is completely obvious. All decisions must be debated in committee - just like at my job. 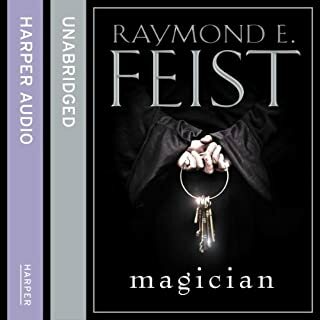 Through the poor choice of narrator (poorly matched to the book - not a criticism of the actual reading), the magicians come off as doddering old fools, and the "love story" is just plain pathetic. I will be looking elsewhere for my next read. Different narrator, the narrator made it sound like everyone was whining. Would you be willing to try another one of Richard Aspel’s performances? Would you listen to The Magician's Apprentice again? Why? I will certainly listen to this again. It feels possible although it is total fantasy. I became very involved with the main characters, and couldn't wait to see how they would get through. The narrator, Richard Aspel, is first class. The story is entertaining, and the only reason I give it less than 5 stars is that the foreshadowing is a little too obvious. This kind of takes away from the suspense of "what happens next?" which is the main appeal of these fantasy adventure novels. All in all, an enjoyable book, and I will look for others by this author and narrator. At first I found it quite hard to listen to this book but in truth it is ok. Not my usual sort of book but im glad i stuck it out. Its less about Magic and more about war though! Poorly written or read or both hard to tell. Went to the end just to see if it got any better and it didn't. Stopped half on the introspection made it difficult to like any of the characters no one has that many doubts. 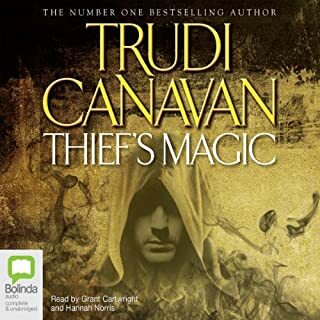 Would you try another book written by Trudi Canavan or narrated by Richard Aspel? 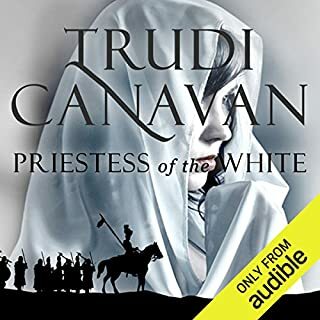 narration was fine but would be reluctant to try another trudi canavan book. tone and inflection warm and entertaining...he did his best with a bad story.. Performance of this book was good, its just a shame that the story was not more interesting. 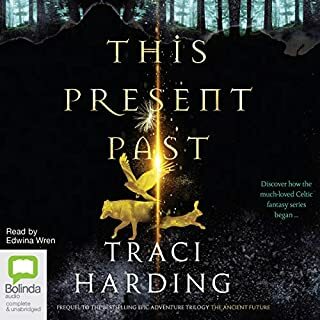 I am really struggling with this book, the story line seems as if it will develop and be OK, but the telling is so laboured and drawn out that I am really finding it difficult to stay with. I have put it to one side for the moment and may pck it up again later. The narration is not to my liking at all - his characters all sound half daft with an Essex accent that sounds as if a lot of gum chewing is involved. The book is 25 hours long - I have churned through 5 hours so far - and I really think that a third of that time would have done it justice, I cannot bear the thought of another 20 hours. As I say - the story seems OK, and I quite fancy finding out where it leads - but it is a struggle.